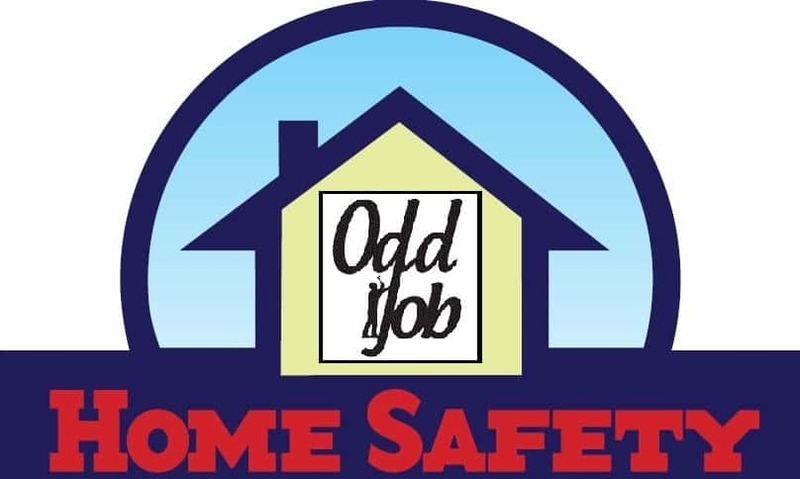 home safety | Odd Job Handyman Services, Inc.
Everyone deserves a safe place. Safety for seniors is one of the most important issues facing handymen, handywomen, builders and every other professional in the field of home services. 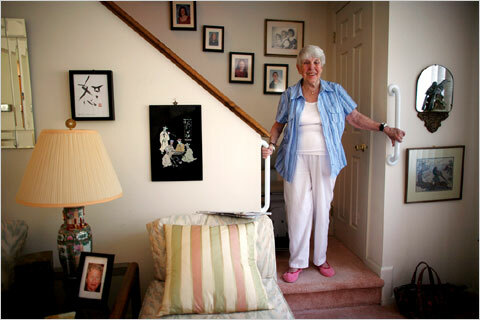 The elderly are at a much higher risk of being injured in household accidents. Most seniors are unable to handle the necessary repairs and maintenance, particularly if they are living alone. 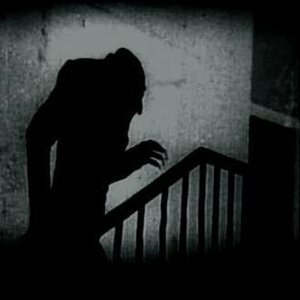 With major contractors uninterested in changing light bulbs and repairing door handles, who can they trust? In the timeless words of Stan Lee: “With great power comes great responsibility.” It is our responsibility as tradespeople to protect and care for our elderly. We may not be able to contribute our labour, but we have contributed our time and knowledge. If you’re interested in safety for seniors, read on. 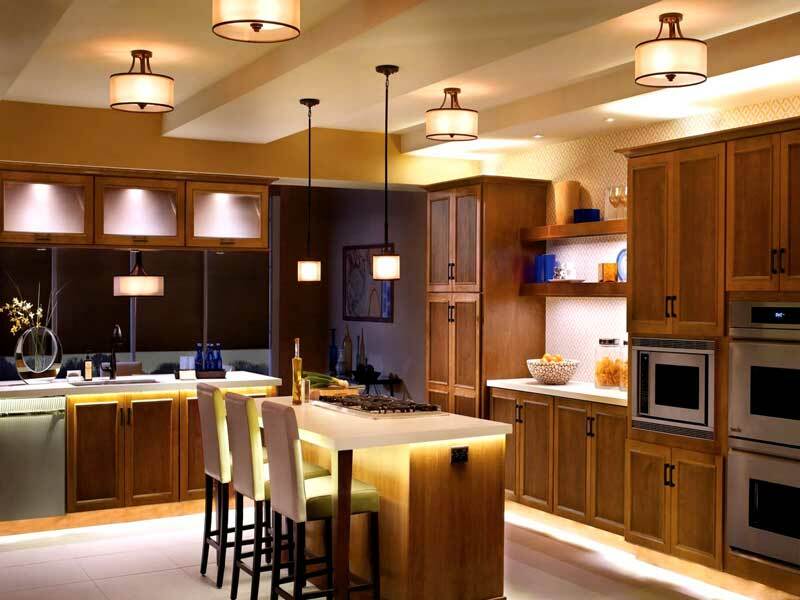 Install overhead lighting in every room and additional lights where daily tasks such as cooking, eating and reading take place. 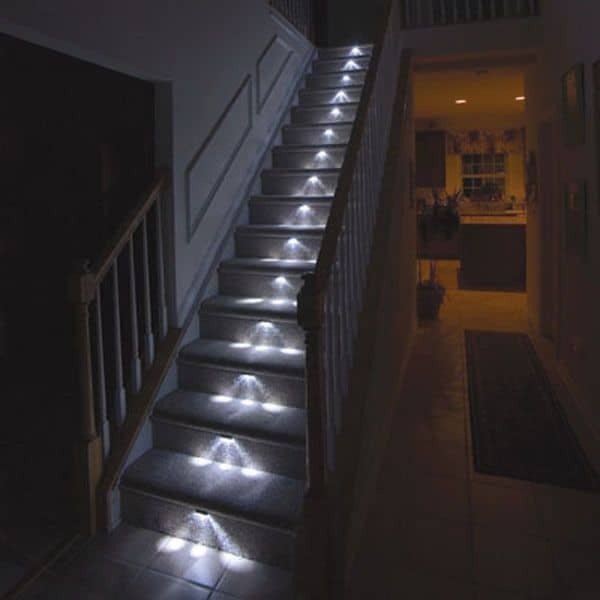 Install lights at the top and bottom of every staircase in the home. Position an overhead light above the front door, so as to allow you to see who is knocking at any given time. The best flooring options available for seniors are linoleum and vinyl, as they are very low-maintenance. Add textured strips in order to create traction and prevent slips. 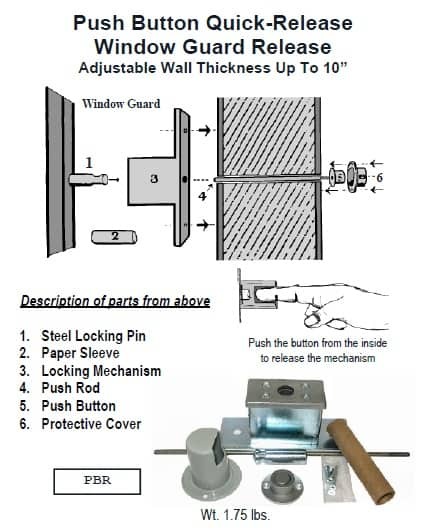 Remove any high thresholds at room entrances. 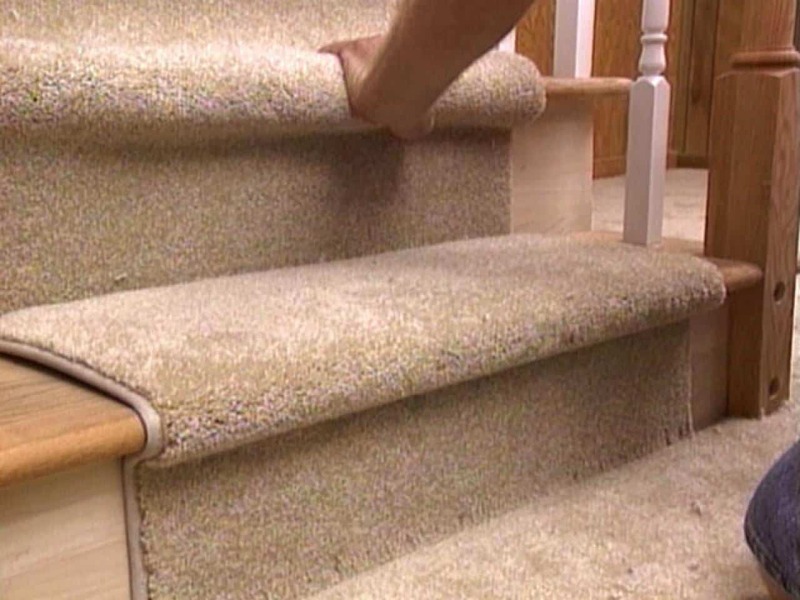 These are among the most common tripping hazards. 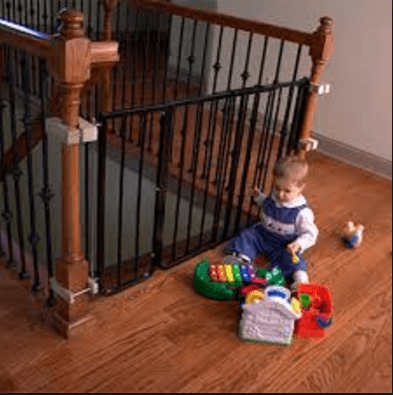 All staircases should be flat, their presence indicated by colour. Railings should be added as well. 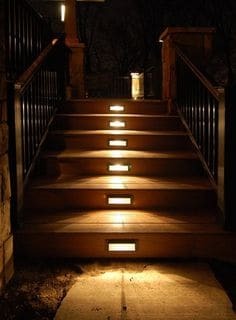 By adding a light fixture, as well as switches to the top and bottom of your staircase (as mentioned above), you will have ensured optimal safety when the stairs are in use. There are many small additions you can make around your home to ensure the best possible safety for seniors. In the kitchen, check to see the height of all cabinetry, and if it is easily accessible. All faucets, handles, and knobs should be easily maneuverable. 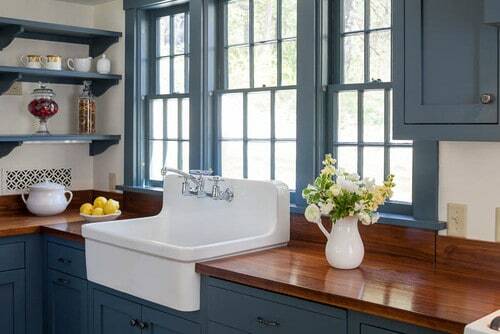 The kitchen space should be compact to eliminate any unneeded movement. 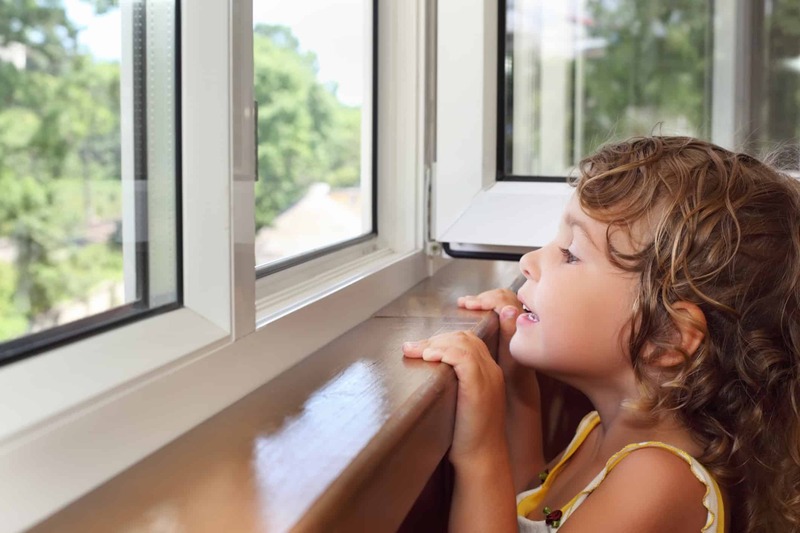 All window fixtures use drapes or curtains, rather than blinds, as they are easier to open and close. 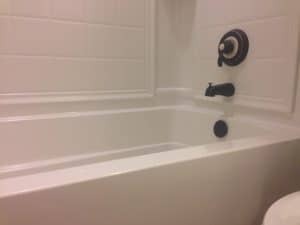 In the washrooms, install grab bars around all necessary fixtures, such as the sink, toilet, and bath tub. By using these simple tips, and doing some research, you can provide an older loved one with a secure living space. Go through the home, inspect, and run through a checklist. 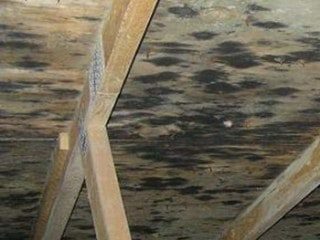 If you feel that something is missing, or would like to add or improve an item in the home, please contact Odd Job today. 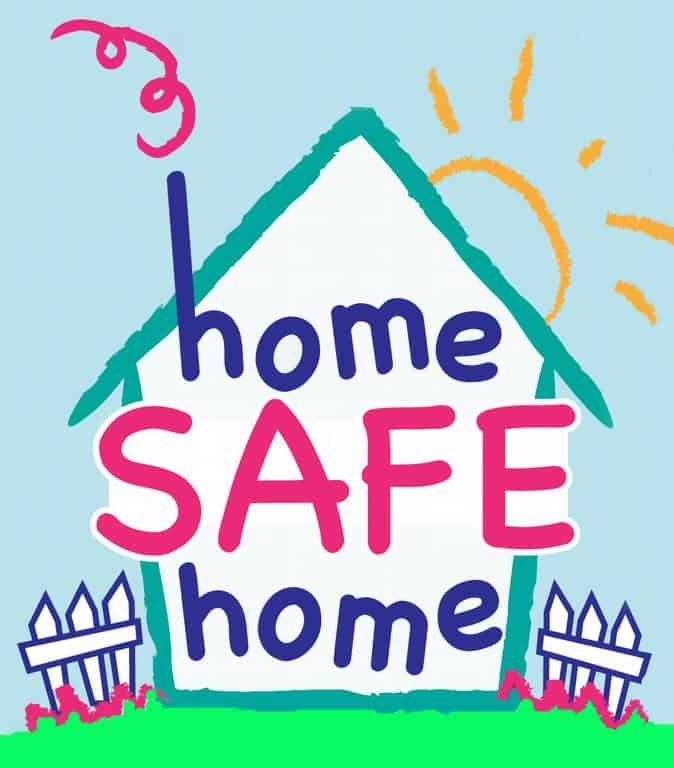 Our handymen would love to optimize any space to provide the needed home safety for seniors. If you need help improving your living space, or that of a loved one, contact us for a free estimate and fill out our online “book-a-handyman” form. Our team is on the job.